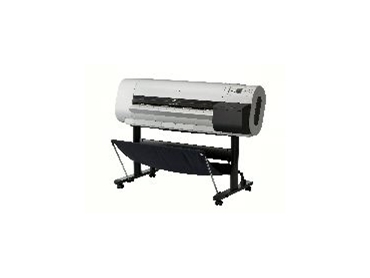 RESPONDING to the increasing use of in-house large-format printers by engineers, Canon has announced the release of the imagePROGRAF iPF700. Engineers need to know that what they see on their screens is exactly what they will get when they print. Therefore, the imagePROGRAF iPF700 comes with a plug-in that converts AutoCAD files directly into the printer’s native format ensuring quality output, unlike other printers that use Windows to convert the CAD file into an intermediate format for printing which degrades the quality of the drawing when printed. Engineers also need to draw fine lines with confidence. Answering this call, the imagePROGRAF iPF700 comes with a new high-density 1" print head that increases the speed of printing and improves durability. The print head packs in over 15,000 nozzles, which increases the accuracy of the device, as well as the consistency of the output. It also integrates FINE technology and 4-pl (picolitre) ink droplets that ensure smooth colour shading, high-definition expression, accuracy and image sharpness. This means that 1200dpi rendering reproduces fine lines and small characters without distortion.